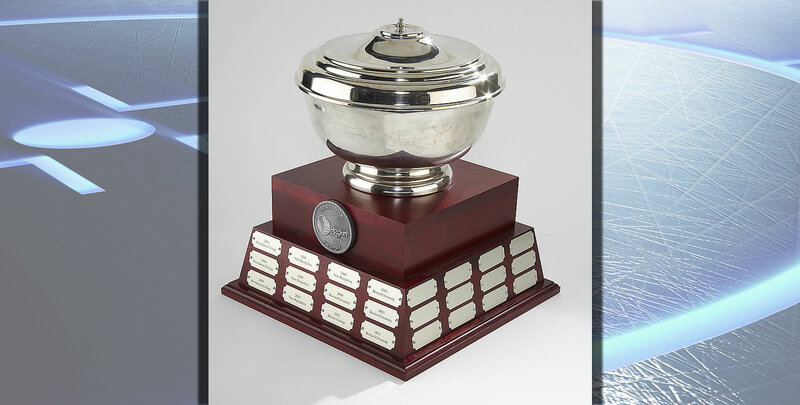 Hockey East Commissioner Joe Bertagna has announced the third annual Bertagna Trophy Tour. The trophy, given annually to the Women's Hockey East Tournament champion, will appear at each of the 10 Women's Hockey East campuses, giving fans a close up look at one of the premier trophies in college athletics. A full schedule can be found below.